BERLIN and SAN FRANCISCO — October 22, 2018 — data Artisans, founded by the original creators of Apache Flink®, today announced the first series of public training in multiple locations for developers, software architects and data engineers interested in learning how to use Apache Flink or to elevate their existing skill set. The schedule includes training options throughout Q4 2018 in Berlin, London, Munich, New York, San Francisco, and San Jose. To learn more about the public training, please visit https://data-artisans.com/training or register for one of our training courses near you here. Of all the big data frameworks in use today, the Apache Flink® community is one of the fastest growing open source communities globally. According to the recent Qubole 2018 Big Data Trends and Challenges report Apache Flink’s adoption shows an impressive 125% YoY increase amongst other big data software frameworks. 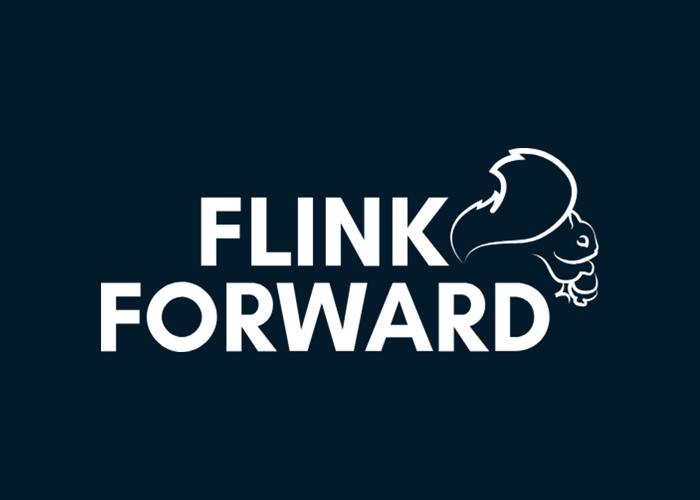 While data Artisans offers extensive and in-depth Apache Flink training during Flink Forward conferences, the increased demand for Flink development skills makes additional public training a necessity in order to maintain the high standards of Flink development capabilities within the community. The full-day Standard Training provides a deep and up-to-date practical curriculum for developers starting their Apache Flink journey as well as experienced Flink users that are already exploring developments with Apache Flink. This course emphasizes those features of Flink that make it easy to build and manage accurate, fault-tolerant applications on streams. "Apache", "Apache Flink", and their logos are registered trademarks or trademarks of The Apache Software Foundation in the U.S. and/or other countries.